It is heartening to note that more and more royals are coming out in the open to voice their concerns against religious extremists in Malaysia. It bodes well to national unity and harmony, the virtues of tolerance in a plural society and the future of Malaysian communities and Malaysia. “Any action by any individual or organisation that can cause disunity amongst Malaysians must be stopped in their tracks. The problem must be nipped in the bud,” Gerakan Deputy Speaker Syed Abdul Razak Alsagoff said. “Both domestic and global economies are still extremely sluggish. Everyone is struggling to make ends meet, perhaps not to the rich. “Too much time has been spent and wasted on extremists. Enough is enough. “The authorities must start clamping down on the extremists by hauling them up so as to enable economic planners to spend more time on good governance by coming up with innovative and effective policies for nation-building,” he added. Syed Razak, who is Gerakan’s nominee to contest N.37 Bukit Lanjan in the coming 14th General Election (GE14), said Malaysia could only ride through the current challenging economic times and ensure progress for Malaysia as a “united force”. “Malaysians must be united to be able to focus on their work, indirectly or directly contributing to nation-building. Raising intolerant issues will just divide the rakyat dan negara (people and country),”he added. Negri Sembilan prince Tunku Zain Al-'Abidin Tuanku Muhriz says the Negri Sembilan Yang di-Pertuan Besar in 2010 ordered mosques in the state to stop using the Malaysian Islamic Development Department’s sermons. – Facebook pic, October 20, 2017. 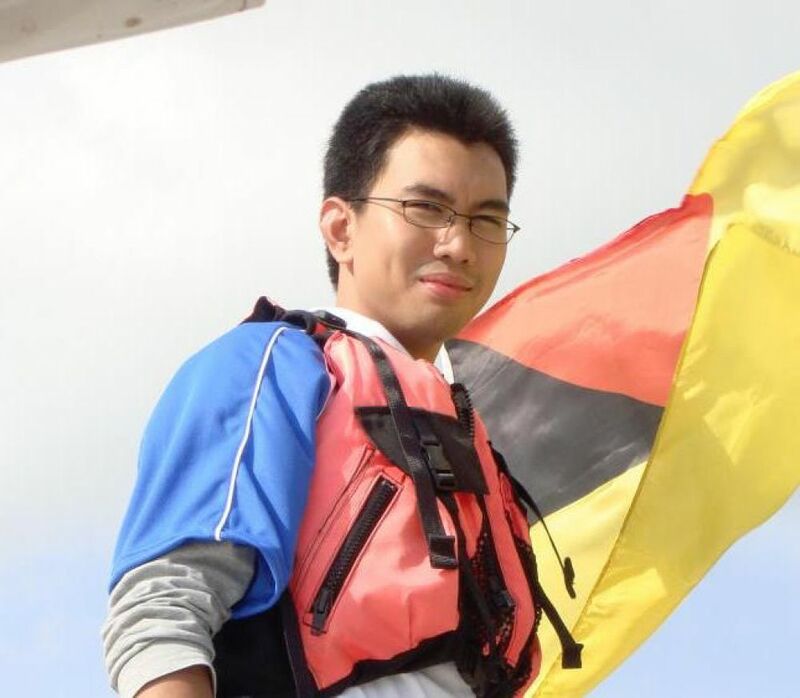 IT is time for the government to heed the Rulers' advice on good governance and religious matters, said Negri Sembilan prince Tunku Zain Al-'Abidin Tuanku Muhriz in an opinion piece in Malay Mail today. 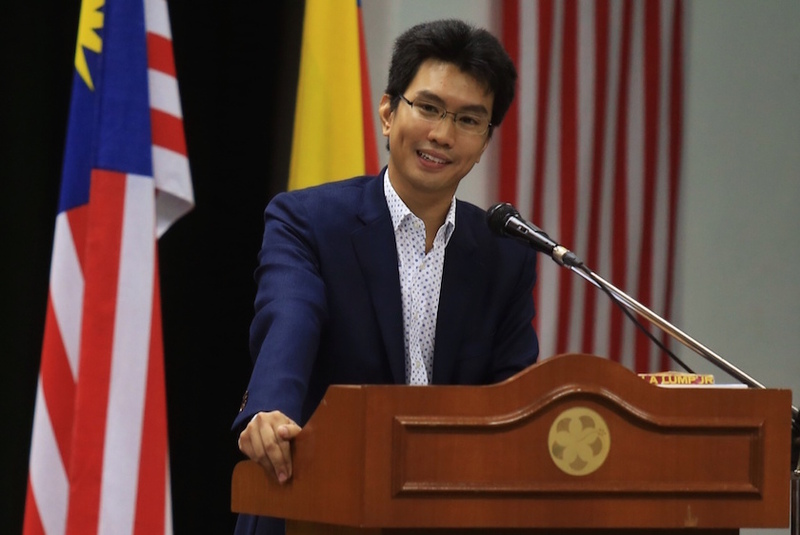 Commenting on the recent debates over a Muslim-only launderette in Muar and a beer-smashing stunt outside the Selangor state secretariat, Tunku Zain Al-'Abidin said that while many had lauded the rulers for speaking out against divisive actions, some had asked why the rulers did not take a stand on issues of corruption. "Many Malaysians have thanked the Rulers for taking leadership on the issue of racial and religious relations. Comparatively, politicians have been seen to do nothing – or worse, deliberately fostered division for supposed political benefit. "There was, however, some criticism of the Rulers' statement. One was that there are other issues that the Rulers could raise, like corruption and abuse of institutions. "There was indeed a statement issued in October 2015 that specifically referred to 1MDB and a call for action to be taken against wrongdoers by the institutions responsible," said Tunku Zain Al-'Abidin, who is also the founding president of think-tank Institute for Democracy and Economic Affairs. While many people welcomed the October 2015 statement, he said the constitutional role of the rulers over government policy or "hypothetically independent national institutions" was not as clear cut as the rulers’ role in matters of religion. 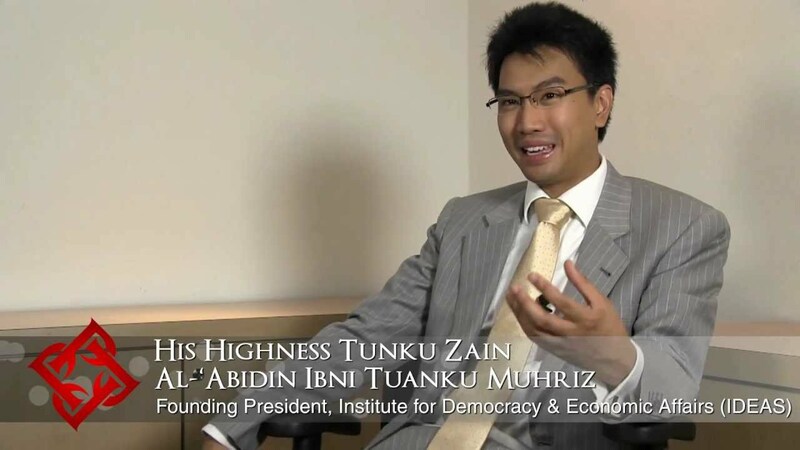 Tunku Zain Al-'Abidin said the rulers had made similar collective statements in October 2008 and October 2010 to remind citizens and politicians to uphold the primacy of the law, particularly the Federal Constitution, and the Rukun Negara. "And in individual states, many Rulers have long taken and supported actions in promotion of these agreed declarations of the national ethos. It is just that much of this does not end up on social media, and as a result many just assume that nothing has been done," he said. He said, for instance, the Negri Sembilan Yang di-Pertuan Besar ordered mosques in his state to stop using the Malaysian Islamic Development Department’s sermons in 2010. Negri Sembilan had also taken the lead in resolving issues of child custody in divorce cases of converts by requiring non-Muslims to dissolve their civil marriages before registering as Muslim converts, said Tunku Zain Al-'Abidin. He said public interest in the rulers had amplified discussions about the future of the country and a need for the National Harmony Act, and it was now left to the government to take the rulers' advice. – October 20, 2017. 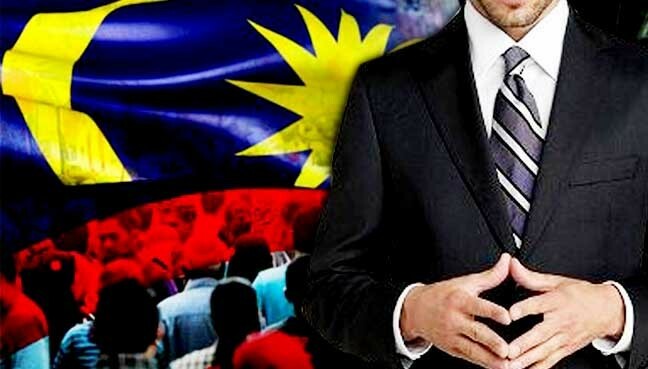 PETALING JAYA: Malaysia’s hard-earned racial harmony and diversity could be compromised if its leaders continue to keep mum over acts of religious extremism or if ill-intentioned politicians continue sowing discord among the people, a political commentator warned in Sin Chew Daily today. Chong Lip Teck, who writes for the Chinese daily, said the real issue behind the recent spate of extremist incidents was whether the country’s leaders have the political will and power of execution to deal with such cases. He said the people will use it as a yardstick to gauge the competency of the relevant authorities. He said the home ministry, police and the Malaysian Islamic Development Department (Jakim) took action on preacher Zamihan Mat Zin, who had allegedly insulted non-Muslims for lacking hygiene in defending a laundrette’s Muslim-only customer policy, only after the Conference of Rulers issued a statement expressing concern over the situation. “Even though the government has repeatedly emphasised moderation, whenever a controversial racial or religious issue pops up, these people are slow in defending the cause of moderation as well as the country’s diversity,” he said. “The issues of the beer festival and the Muslim-only launderette have sadly reflected the submission to conservatism by the authorities, be it the Barisan Nasional or Pakatan Harapan governments. “This was particularly visible in the Muslim-only launderette issue, where the authorities came out with a remarkably toned-down response only after the Johor Sultan had spoken up,” he said in a commentary republished by The Straits Times. Chong said moderation, tolerance and accommodation had been an integral part of the Malaysian people’s day-to-day interactions. Irrespective of race and religion, they had been respecting and accepting one another while politicians and the “little Napoleons” in government departments kept sowing discord. “In any democratic country, an ineffective government machinery does not augur well for the continued progress of society. Last month, the Better Beer Festival scheduled on Oct 6 and 7 was disallowed by the authorities following opposition by PAS and Muslim hardliners. Subsequently, the Klang Municipal Council permitted the organisers of the Centro German F&B Party to hold their event on Oct 12 and 13, but disallowed them from using the word “Oktoberfest”. Also, late last month, two laundrette operators, in Muar and Kangar, were criticised by various quarters after they were reported to have enforced the Muslim-only policy. On Sept 27, the Sultan of Johor, Sultan Ibrahim Sultan Iskandar, reprimanded the owner of the Muar laundrette, telling him to operate his business in Afghanistan if he wanted to continue with such a policy. On Oct 10, the Conference of Rulers condemned the controversies including that of the Muslims-only laundrettes, saying such acts went “beyond all acceptable standards of decency”. They said these actions risked the harmony within Malaysia’s multi-religious and multiracial society, and that the damaging implications of such acts became more severe when they were erroneously associated with or committed in the name of Islam. On Oct 11, Zamihan, who is Persatuan Ahli Sunnah Wal Jamaah (Aswaja) president, was arrested and remanded for two days for investigations into a talk he gave at a mosque in Shah Alam on Oct 8 in which he apparently supported the laundrette operators. It was reported that Jakim referred Zamihan to its disciplinary board following his alleged criticism of the Johor sultan during a religious talk."